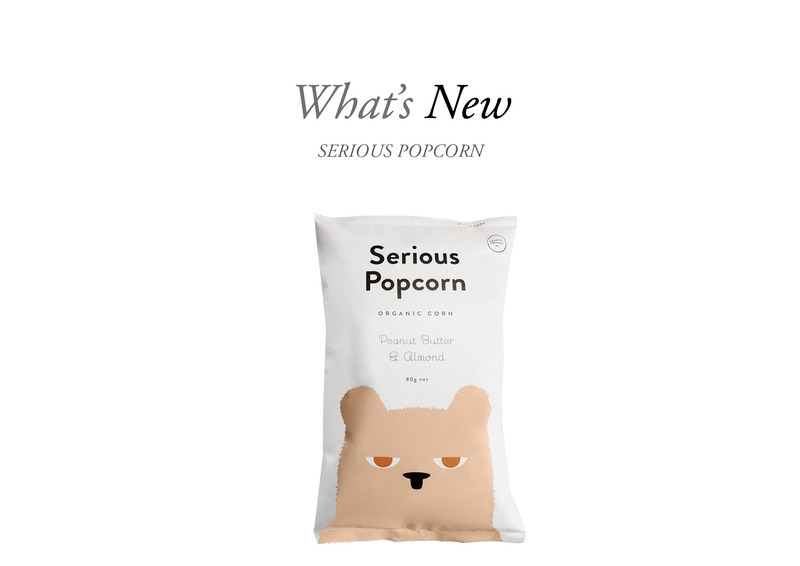 The team at Serious Popcorn have released a new exciting flavour to its already popular range. Serious Peanut Butter and Almond Popcorn takes New Zealand grown, organic corn and coats it with a smooth, dark blend of peanut and almond flour for a rich nut-butter hit. It’s hand-popped to foodie perfection with organic coconut oil and is the perfect vegan, dairy free, gluten free and guilt-free snack with under 100 calories per serving.